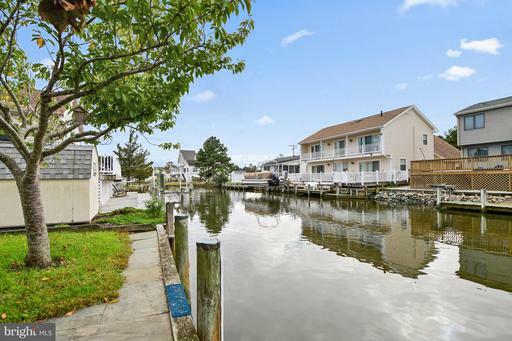 Best Buy and Lowest Priced Waterfront Home available in quiet West Ocean City Neighborhood. 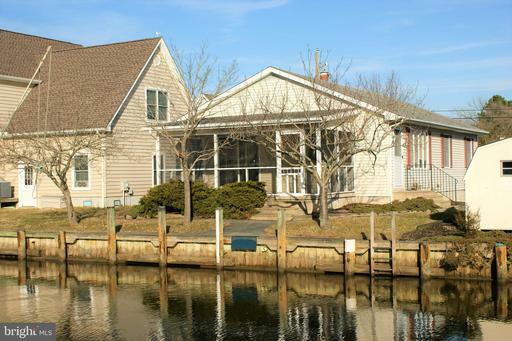 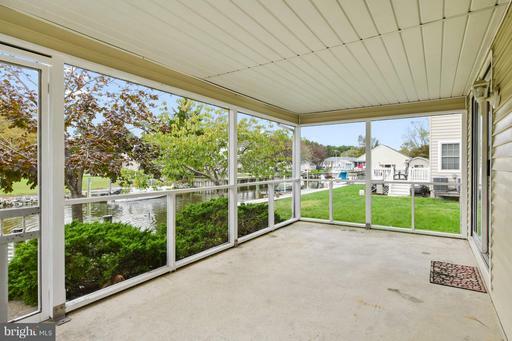 This 3-bedroom 2 full bath ranch style home in Cape Isle of Wight features a canal waterview from the large, private back porch. 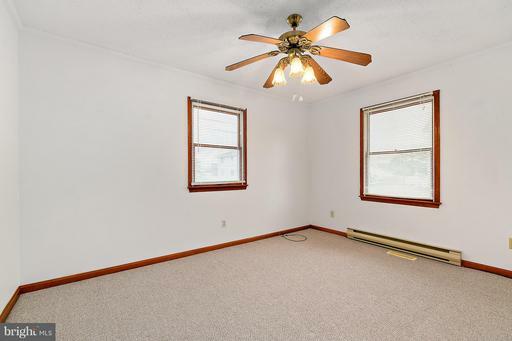 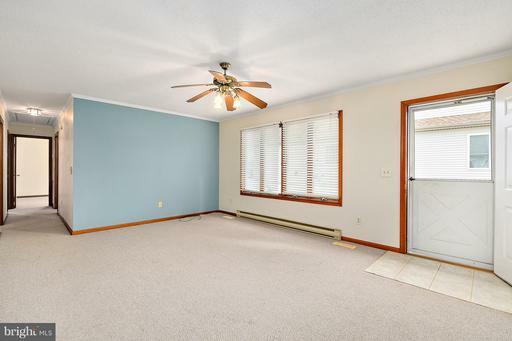 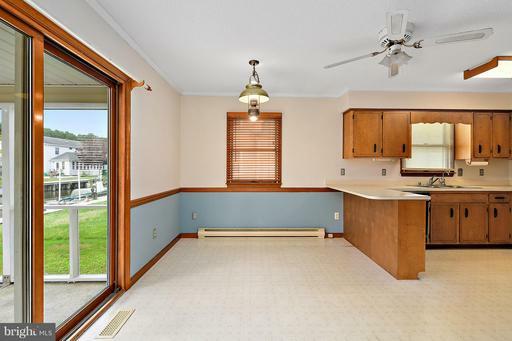 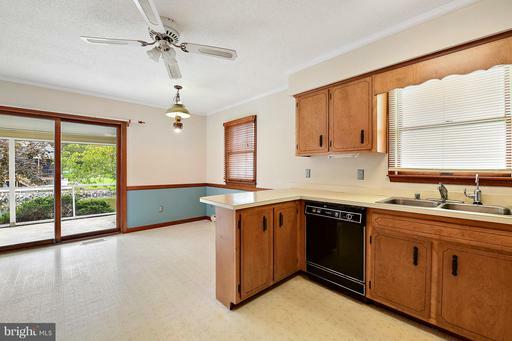 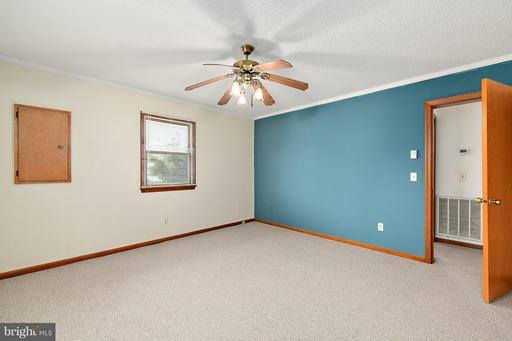 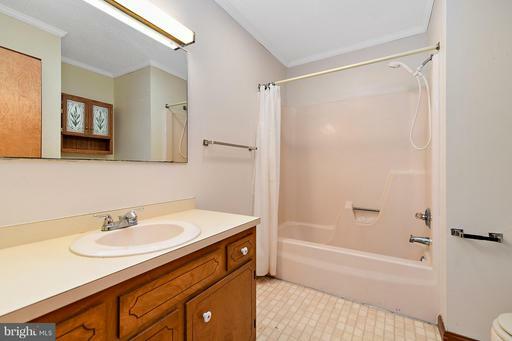 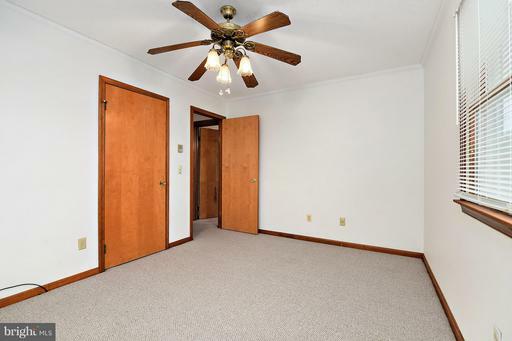 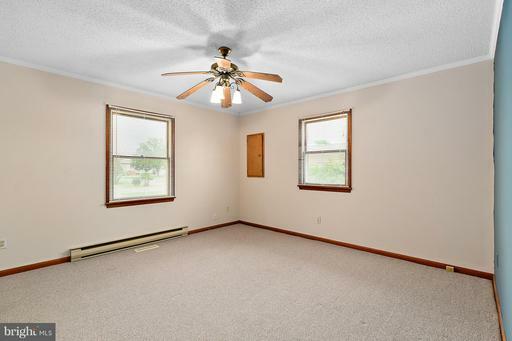 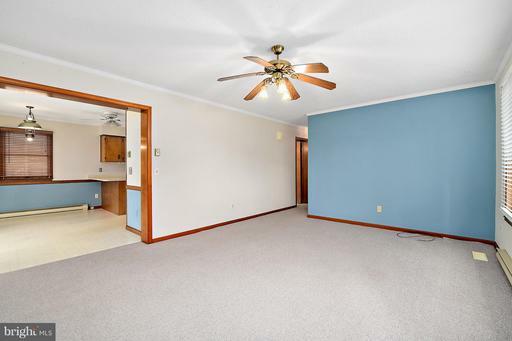 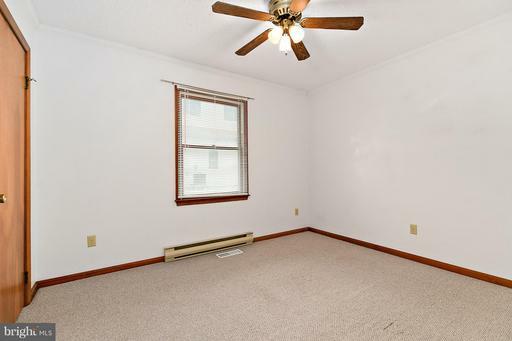 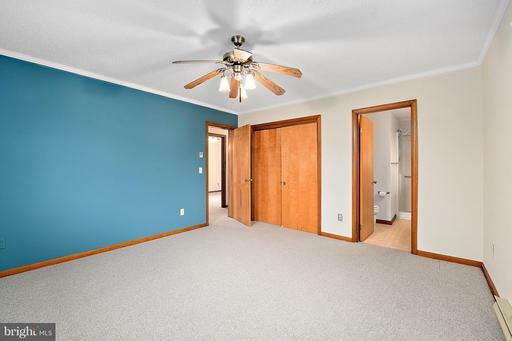 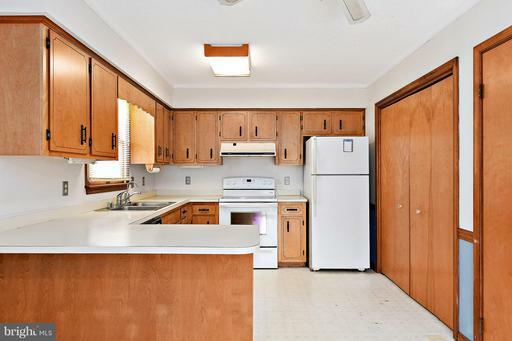 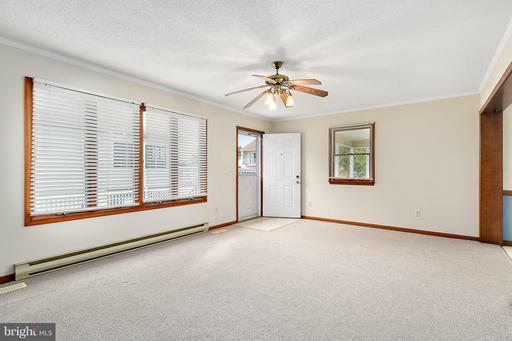 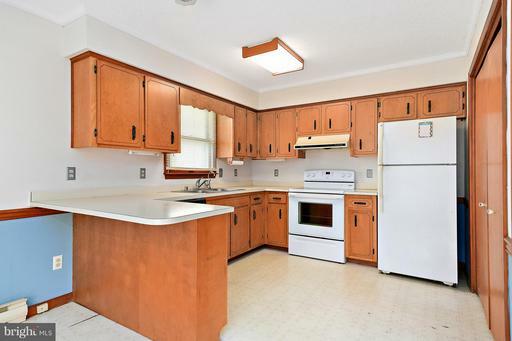 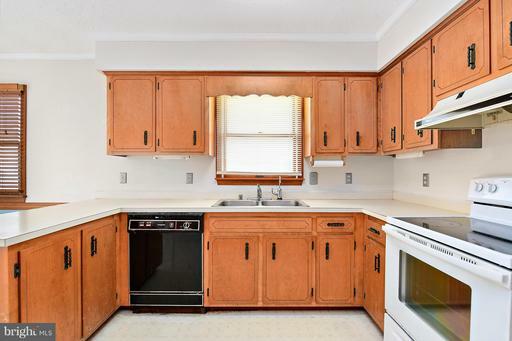 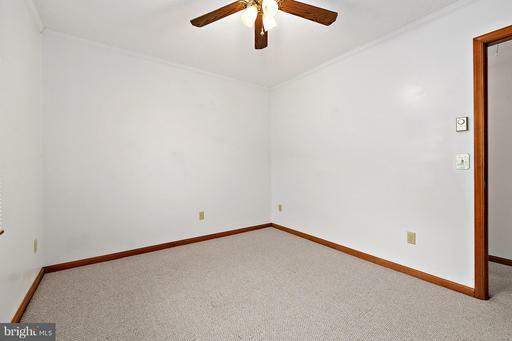 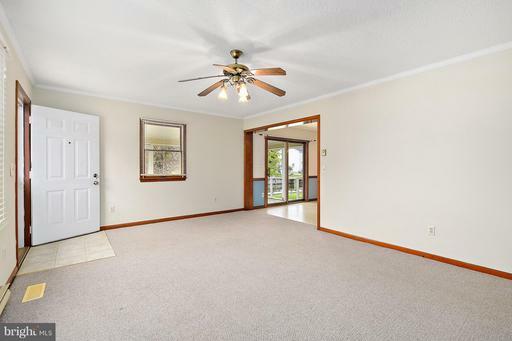 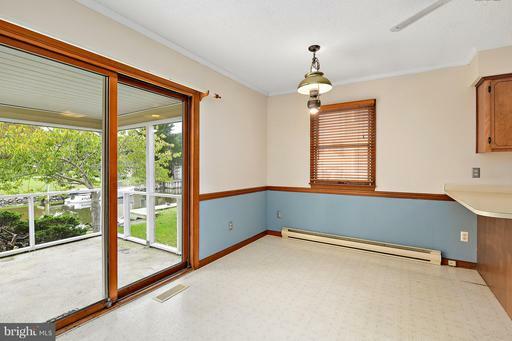 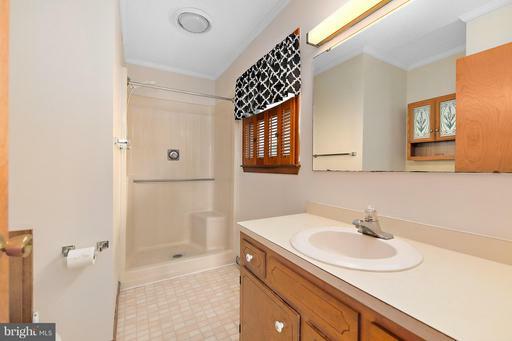 Open Floor plan, large floored attic space, plenty of parking. 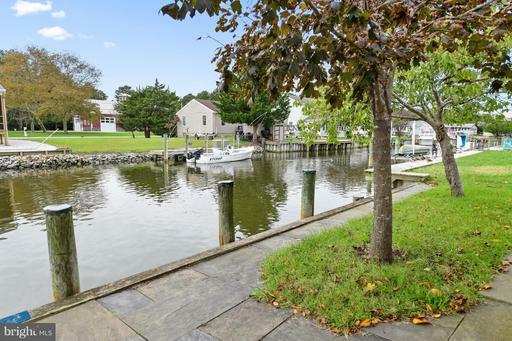 Bulkheaded Lot with room for boat lift. 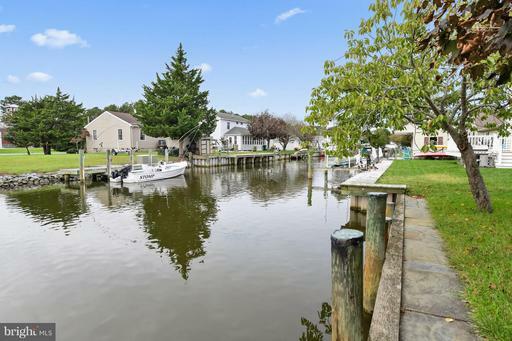 The Western-oriented lot sits on a canal with direct access to the Bay/Ocean and known fishing grounds . 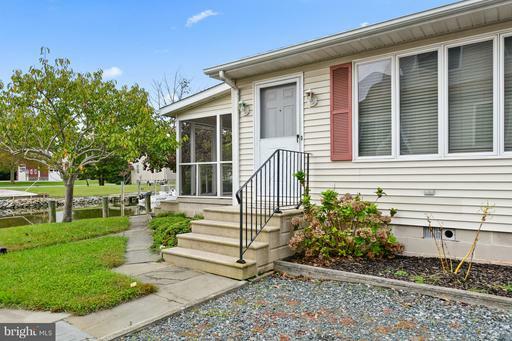 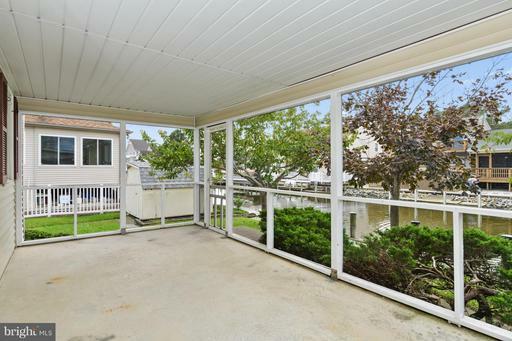 Close proximity to Ocean City Beaches, Assateague Island and the areas finest restaurants. 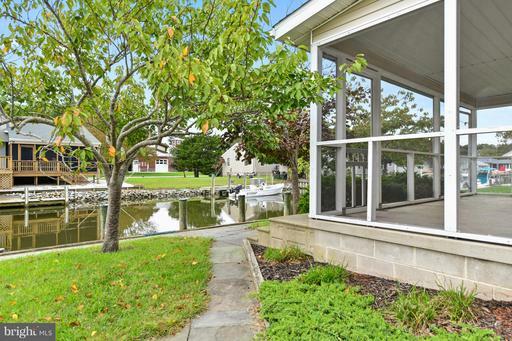 This property truly delivers a Coastal Lifestyle.